INTEREST FREE LAYAWAY, as low as $ 94.83/ mo. Details. 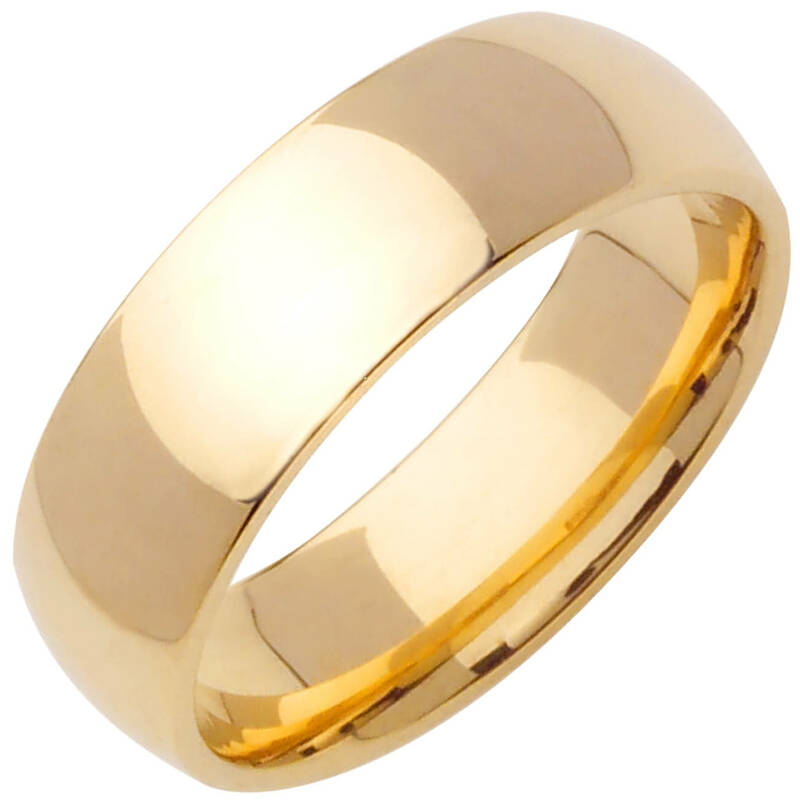 An elegant classic design wedding band that is 7mm wide. A traditional style in solid 19k portugal gold metal. Manufactured in the U.S.A. , using the die-struck process for better durability and minimal porosity. 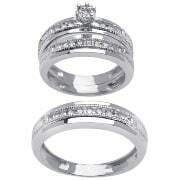 This ring can be resize from size 1/2 size bigger by a professional jeweller, but fees may apply. Please be adviced that any third party modification done on the ring will void its warranty. The actual color of the product may vary slightly from what is shown in your computer or tablet. Emails us for a free ring sizer. Comments: I contacted WRD with a request to replicate a gold alloy which is used in Portugal. They were able to meet my request and shipped it quickly. Great communication. My wife and I love the ring.